In a speech last fall in Columbia, Missouri at the University of Missouri’s Celebrate Ability Week, Deaf activist, actor and model Nyle DiMarco ended with a piece of advice: Embrace yourself, he said. It’s this kind of celebration and embracing of Deaf culture for which National ASL day was created. 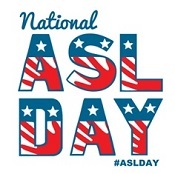 Held on April 15 every year in honor of the date in 1817 that the first school for the Deaf in the United States opened, National ASL day celebrates this unique heritage, and raises awareness for advocacy and opportunity for Deaf people and ASL users. 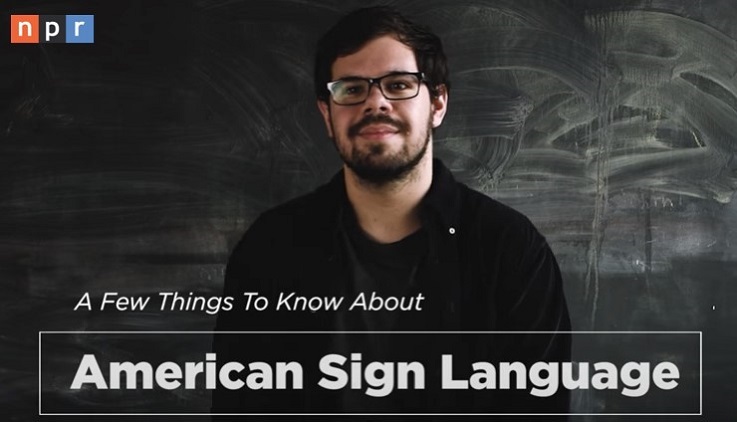 Last month, for National ASL Day, NPR interviewed five people who use ASL everyday, filmed at Gallaudet University. This video includes unique perspectives from ASL speakers — answering the question: what would you like people to know about ASL.